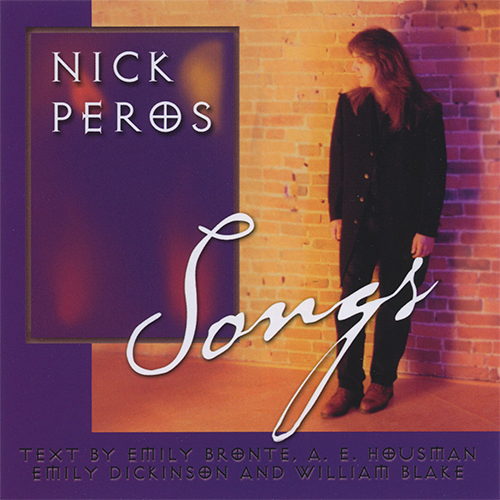 The music of composer Nick Peros has received wide acclaim from critics and audiences alike. A prolific composer with over 200 works in his catalogue, Peros is fluent in symphonic, orchestral, choral, vocal and chamber genres. His style is characterized by great expressiveness, original tonality and harmonic invention. 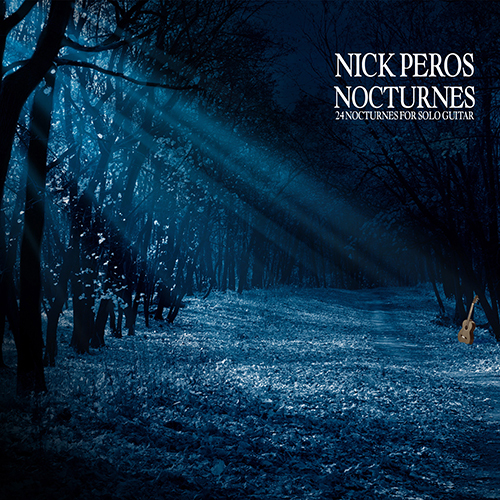 Nocturnes – 24 Nocturnes for Solo Guitar is the latest release from composer Nick Peros and features the World Premiere recording of 24 works for solo guitar performed by guitarist Michael Kolk. 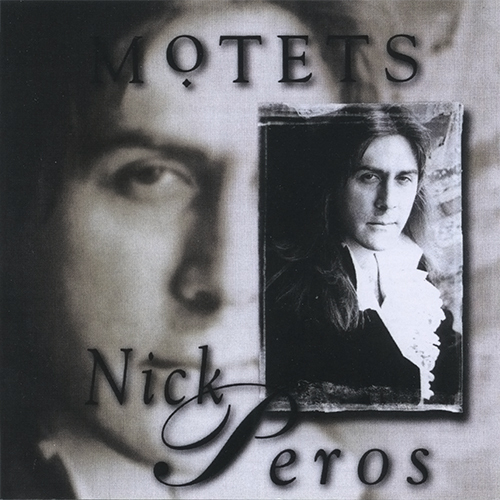 Motets is the debut CD from composer Nick Peros and features 20 a cappella choral works composed by Nick and performed by The Renaissance Singers, conducted by Richard Cunningham. Songs features a collection of 31 original songs written for solo voice & piano. Firstly, the recording of the guitar here is impeccable (the recording engineer is Darryl Kingdon). There is great clarity, but accompanying that comes a sense of tenderness, of intimacy that is very much in keeping with Peros’ cycle of 24 Nocturnes for guitar. Vancouver-born Michael Kolk’s performances are exemplary throughout. Yes, this is music of the night, but it offers huge variety within that umbrella term. ... his [Peros'] music is thoughtful and unfailingly attractive, and many of these songs could be slipped into any Wolf or Britten recital without embarrassment. More than half are settings of Emily Brontë's poems, with a further three by A E Housman - a clear signal that the general mood is one of passionate melancholy, regret and despair. Cheery affairs like Awaking Morning Laughs from Heaven are a rarity! A side-effect of this fact is a degree of identity in this recital: identity, but certainly not monotony - Peros' imagination provides … variety in the music to maintain the listener's interest.